Rented ! 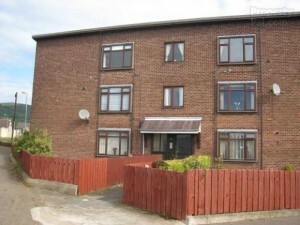 – Modern 2 Bedroom Apartment in Newtownabbey only £350 per month! This fantastic two bedroom apartment is only £350.00 per month! It will make a Great home for a professional single person or couple starting out or a retired couple alike. Within walking distance to the valley leisure centre, Abbeycentre and is located close to the main transport links to Belfast. The Apartment has loads of storage inside and a separate kitchen. Large living room with great views over Cavehill. Double glazing. This apartment is a must see now to save disappointment, as at this price it will go quick! !